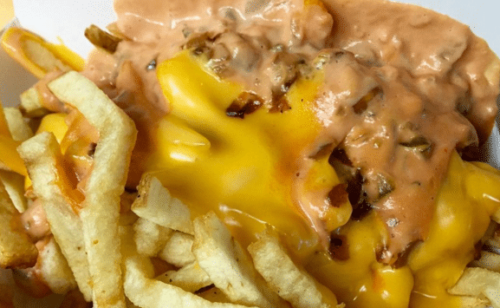 Already-popular Animal Fries aren’t on the menu, but known by the public. This decadent extra is the extent of secret menu knowledge for many, so scroll down and see all you’re missing out on! 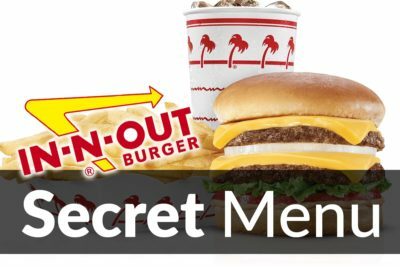 What is on the In-n-Out Burger Secret Menu? Only for the most ravenous. 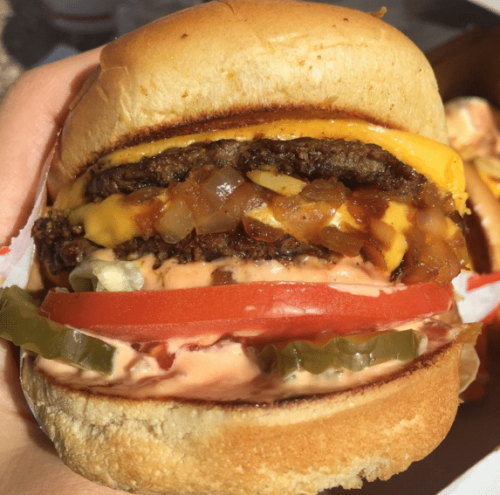 Adding this delicious sauce to your burger gets you pickles, an overload of In-N-Out’s famous sauce, grilled onions, and mustard fried onto each patty. The combinations are endless. Whether you want a burger with 3 patties and a slice of cheese, just one of each, all cheese and one patty, or just a plain slice of cheese, it’s available to you. One fan recommends a 12×12 (12 patties and 12 slices of cheese). Who needs buns? Just pure beef and cheese. The meat and potatoes. For anyone trying to avoid wheat or gluten, this is how you get your fix of juicy In-N-Out beef patties without delving into the carbohydrate-rich realm of buns on a burger. Flying Dutchman burger, not known to many, is an option that removes the standard burger buns, leaving the customer with a savory mountain of meat and cheese. Caution: this dish can get sloppy fast. So, unless you want to look like a kid stuffing his face with cake at his 1st birthday, make sure to grab a stack of napkins before you enjoy this messy monster. Let them fry your buns, too, to add a little crunch to every bite and dodge the sogginess that’s sure to come with juicy condiments piled up. 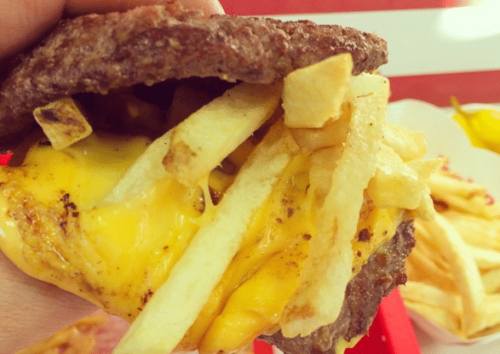 The cheeseburger…minus the burger. Perfect for any vegetarian looking for some zest in their sandwich. All the glory of your normal In N Out burger, but forget the buns. An outer layer of lettuce surrounds these juicy patties for a tasty treat. Buns with vegetables in between. Sounds pitiful to me, but for any vegan In-N-Out goers, it looks like just about the only option. Perfect for families with a little one that isn’t ready to take on an adult burger yet. It’s a slightly longer wait, but the end-result is a whole batch of crispy fries that you usually savor with care when found among a batch of normal fries. Not the best reviews. But if uncooked potatoes make you happy, In-N-Out has you covered. For anyone that needs gooey queso drenched over their french fries in order to eat them. Why get one flavor when you can get 3? 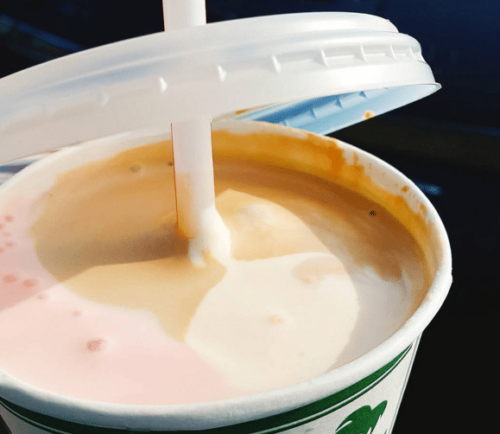 Mix all three of the classic In-N-Out milkshake flavors together for the famous Neopolitan. I can certainly identify myself as part of the growing fan base for this classic that you can purchase alongside a juicy burger. It’s just another reason In-N-Out meets the feel of the old-fashioned diner, but the standards of a 21st-century fast food business. That’s right, you can get the famous root beer float right at your local In-N-Out. 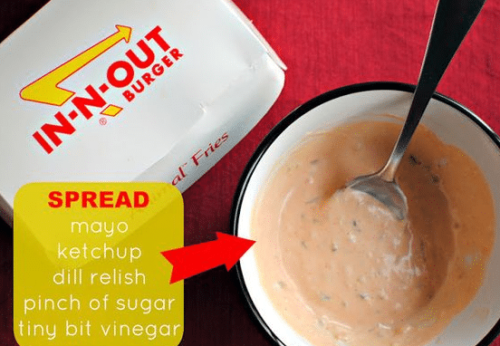 It’s nothing specific to 50s diners and ice cream parlors — the combination of delicious, creamy In-N-Out ice cream with a cup of sugary root beer makes for an irresistible treat. Perhaps as tantalizing as their insanely popular milkshakes, the root beer float has reached but a fraction of its potential. Probably due to the fact that it’s not on the menu, this item is not a popular purchase of In-N-Out customers, but hopefully as the word spreads, so will its fan base. Try it next time you’re getting a burger, and witness what you’ve been missing. It’s an Arnold Palmer. With a different name. That you can buy at In-N-Out. What more can you ask for? Lemonade and 7-Up. Sounds like some tantalizingly sweet drinks that Applebee’s makes (the green grasshopper), but with an In-N-Out flair. 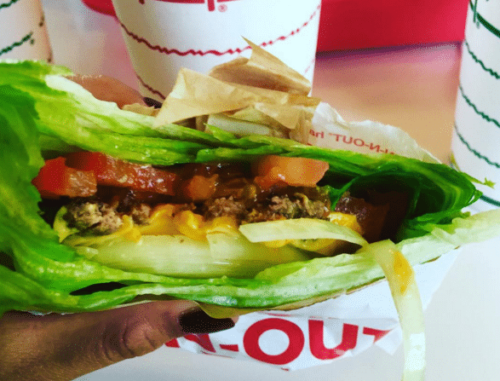 Many call it the reason that In-N-Out’s burgers are so irresistible. Others speculate that it’s just thousand-island dressing. My opinion is that it’s a custom mixture that only In-N-Out knows the formula to, and they’ve perfected it, making the ultimate burger topping. What few know, however, is that by simply asking, you can get an extra packet of the sauce. For someone looking to drench their burger in dressing or to dip their fries in a tangy new flavor, it’s the perfect addition to a delicious meal. This free sauce thing is tempting me to get the sauce every time and stockpile a lifetime supply. Actually, who am I kidding…I couldn’t even last a meal without eating it all. You can get them diced in your burger or separate, in little plastic baggies. They’re small, yellow, and pack a punch with flavor. 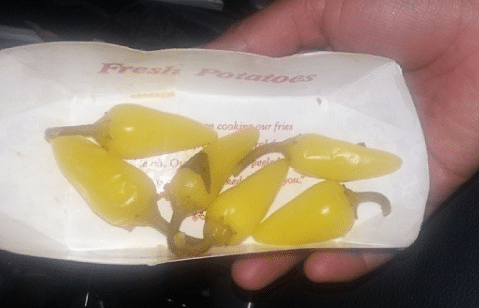 They appear to be yellow peppers like pepperoncinis. 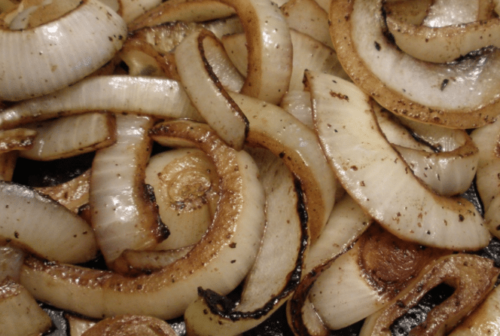 Adds some flavor to an otherwise unnoticeable onion. Can be grilled whole or in pieces. You can also add chopped chilis to your burger and ask for no salt on the patty. In addition, you can ask for light salt or no salt on your fries. 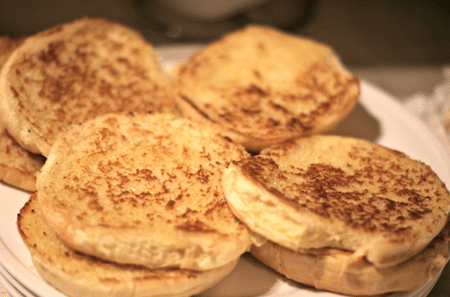 Want extra toast? How about no toast? You got it! Do you have kids? Ask to have the milkshake cut in half to share.